1) It is considerably a new technology which has a lot of scope in future. 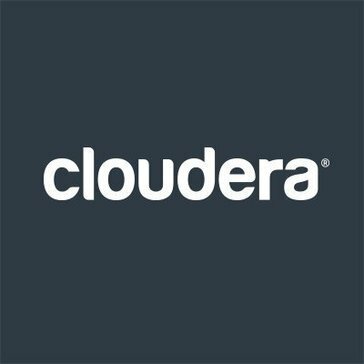 2) It is mainly used for storing big data and processing of big data - this is what I like about cloudera! Last but not the least, it's open source - you don't have to pay anything. You just have to download and start using it! To install and use cloudera Navigator, you must need a minimum of 16GB RAM and high processor in your Laptop/PC, this makes it difficult to use in normal PCs with lower configuration. It's easy to use and it's open-source..meaning you don't have to buy. You can just download and start using it and I believe it solves your business problems! One main business problem is big data. Companies want to store and process big data so they use cloudera navigator to store and process big data. * We monitor all Cloudera Navigator reviews to prevent fraudulent reviews and keep review quality high. We do not post reviews by company employees or direct competitors. Validated reviews require the user to submit a screenshot of the product containing their user ID, in order to verify a user is an actual user of the product. Hi there! Are you looking to implement a solution like Cloudera Navigator?